KIVI - WIDE is rated 4.5 out of 5 by 17. Rated 5 out of 5 by S. Mosley from Super excited! I purchased these shoes a week ago and received them today. I serve as an elementary school counselor at several schools, so I am always on the go and having to stand for long periods of time. After heading about this brand through our school nurse, I just had to give them a try. I received my shoes today and ripped open the box to try them on... sooooooooo comfortable. They are a little snug, but nothing too unbearable. I plan to walk in them around the house to loosen them up over our holiday break! I have super flat feet, so I am super excited to see how much better it will be while on the job. Rated 5 out of 5 by Jason Locklear from KURU Shoe I have suffered with heel spurs for approximately 10 years. I currently have two heel spurs on my left heel, so I recently purchased the KIVI wide shoe. 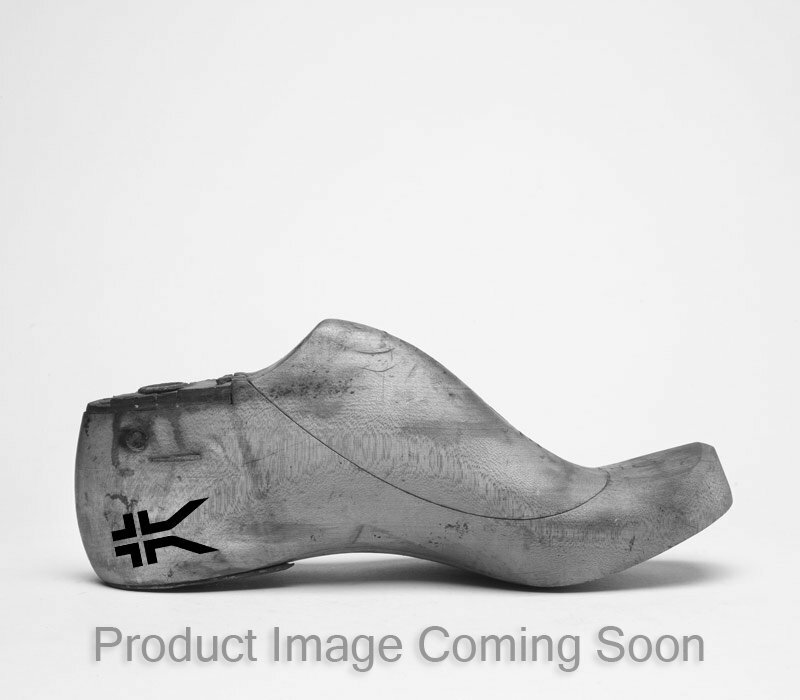 On a scale of 1-10 in regard to quality, I will give the KIVI shoe a 9. Shoe does appear to be excellent quality. Rating the shoe for preventing pain is a 10. I will say that at least 90% of the pain that I was experiencing daily is gone. I have purchased a lot of different shoes attempting to find relief, but the KIVI shoe does help. Rated 5 out of 5 by lavon s. from KIVI-WIDE My husband has a wide foot and these shoes fit him perfectly! He is very pleased with the support he found when he wears them! The comfort level is exceptional! Rated 5 out of 5 by Tonya W. from Awesome work shoes Low heel, feels like I am walking on air. No foot pain! Love them! Great quality! Rated 5 out of 5 by Anonymous from Thanks This is my first pair Kivi shoes but sure won't be the last. Im sold on these shoes for looks, comfort and most of all for the support for my feet. My feet feel so good when wearing these shoes. Thanks Kuru Now I will try another color. Rated 1 out of 5 by Randy N. from Not good Purchased the Kivi in size 10 wide. The day it arrived I tried on right away and was immediately disappointed with the fit. For a size wide it was very snug even with thin socks. As I walked around in doors the crease made across the top of my foot dug into my side where the joint is and on top of the snug fit made it extremely painful to walk in. I don't even want to put my feet thru that torture just to break in. I own the Quantum and they fit well which was why I wanted to try the Kivi. Nevertheless, the discomfort from the Kivi prompted an immediate return. Rated 1 out of 5 by Kenneth E. from Not What They're Cracked Up to Be I'm sorry, but I'm completely unhappy with these shoes. The floating heel makes the shoe very unstable. I've slightly rolled my ankles half a dozen times. They're also very heavy. I purchased the wide style but the toe box is not wide at all. My toes are crowded when wearing these shoes. The materials are of super high quality, however. I continue to try wearing them because they were a significant percentage of my budget, so I can honestly say I've given them a sufficient chance to acclimate to my feet without a comfortable result. Rated 5 out of 5 by Heidi N. from Great, right out of the box! I work in the school system, and am on my feet all day. I do 17-19 sets of stairs each day. These shoes required no break in period. I put them on and hit the round running. My feet were great all day. Just wish they still made them in the lighter brown.